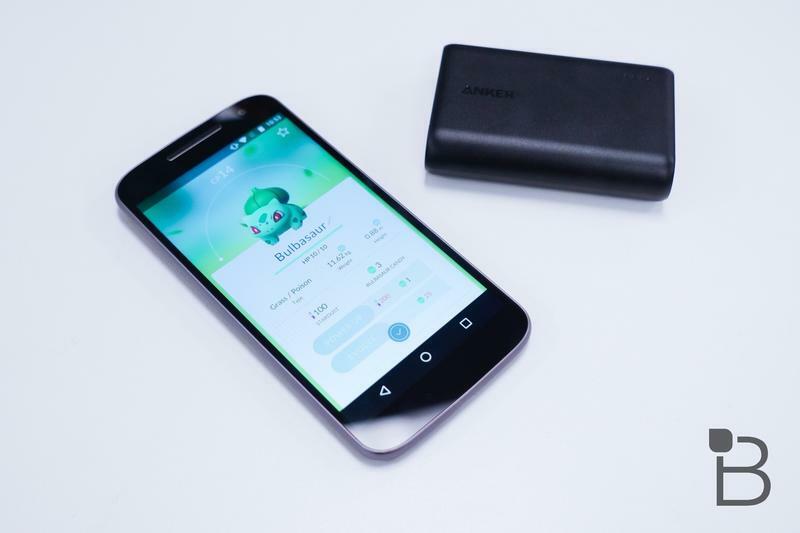 Pokémon GO is not only inspiring a record number of people to pick up their smartphones and head out on their own Pokémon adventures, it’s also succeeding in keeping them around for a second, third, and even fourth round of gaming. 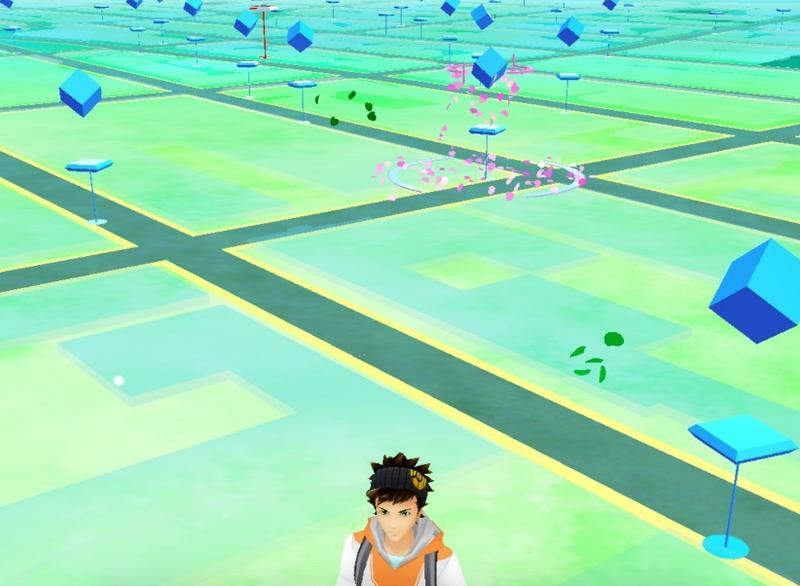 The retention rates of Pokémon GO are proving to be heading into unknown territory as they are more than two times that of the average free-to-play title. 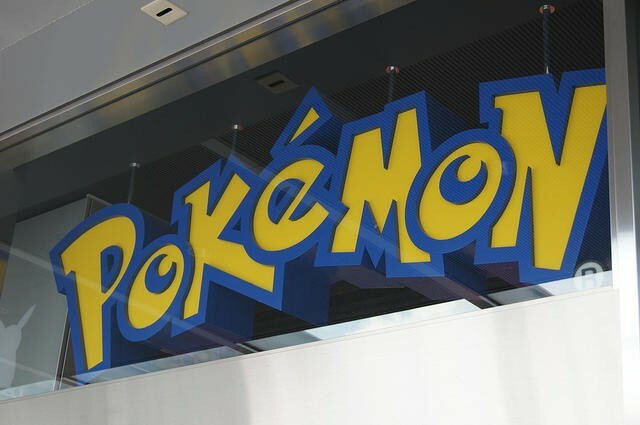 Data from SurveyMonkey Intelligence points towards the game having accrued 26 million players worldwide, and it is able to grow to such a large, consistent audience because the players are actually sticking around for more! 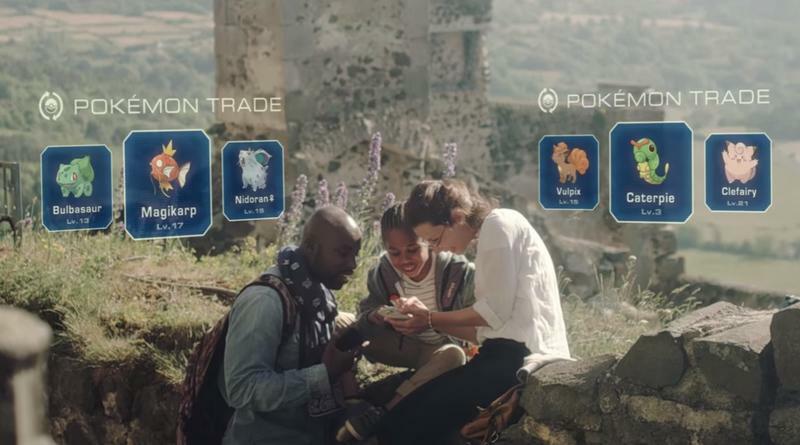 In the data, the company points towards 7 out of 10 players signing into the game for a second time, whereas the average rate for a free-to-play video game is 3 out of 10. And as for the rate of increase, seeing 4 to 5 million new downloads a day is strong, but most likely unable to keep up with itself. 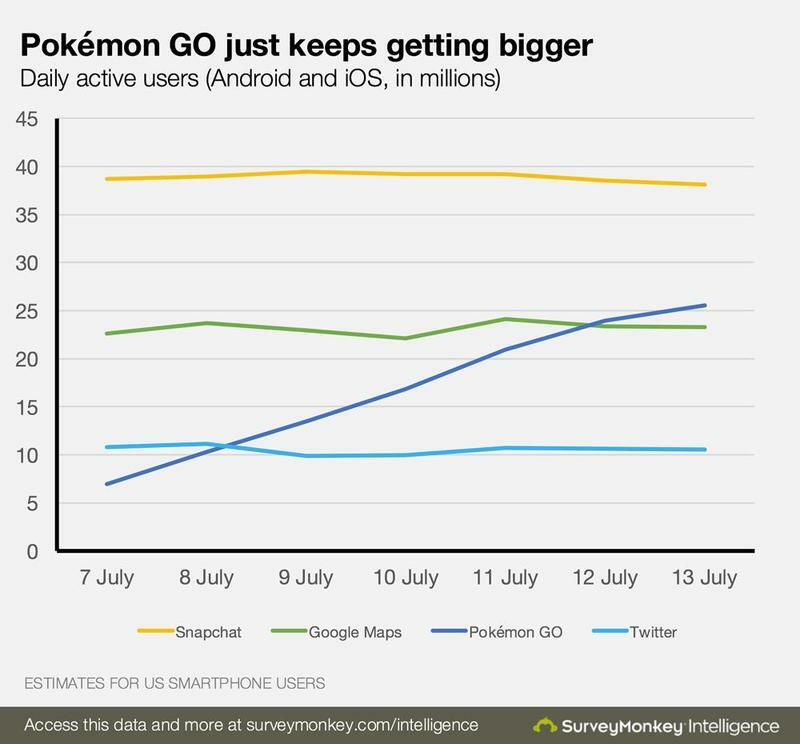 However, SurveyMonkey Intelligence claims that the number of people logging into Pokémon GO now tops that of Google Maps. 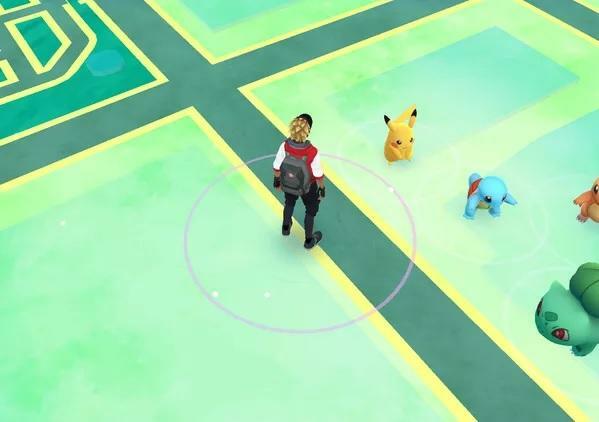 And as for money, Pokémon GO is making an average of $.25 each time a player signs into the game,more than doubling the $.10 average and even putting it above Candy Crush Saga, which sits at about $.23. So yeah, just more stats to gape at, and we still have no idea how big this thing is going to get.